Home Advertorial nuffnang Fruitful Weekend. The weekend started with a parcel from maryjulian! A few pictures taken in the studio. I was pretty captivated by them. Unlike the usual online stores who started their stores because of their interest in fashion, maryjulian have a story to tell. 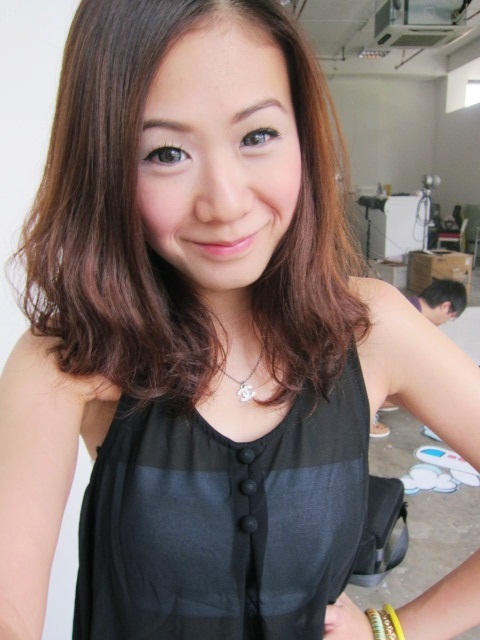 maryjulian is founded by Jade Seah who has been taught by her Grandparents that it is important to be neat, present oneself well. The owner of this store wrote to me and I thought I share this paragraph with you. 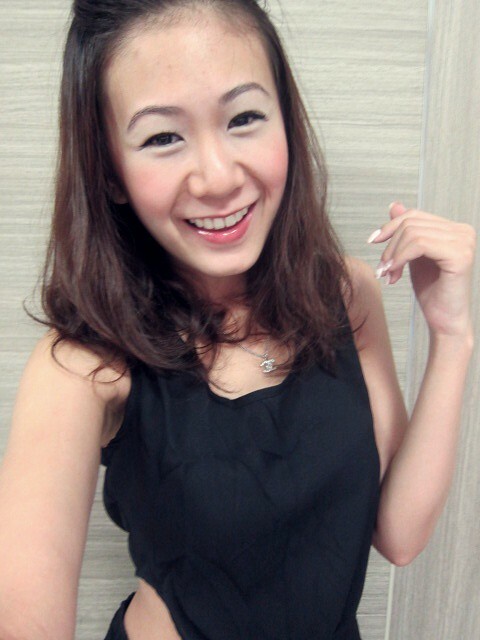 "I take that one step further; that everyone should not just be merely ‘presentable’, but ‘beautiful’. My dream is for every woman to not only look gorgeous, but to truly feel and believe that she is. I believe that the quality of a garment; its cut; the way it drapes and falls, the feel of the fabric against the skin, are all factors that affect one’s final look." 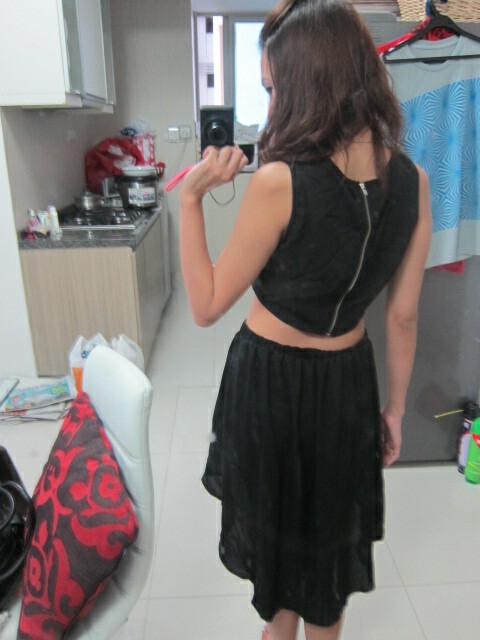 Sheer top with a very cute bow at the back that happens to be my favorite feature of this Bonnie Bow Top. I was torn between the electric blue one and this, decided to bag the one in staple black for the slimming/ cooler effect. Shoot was early in the morning,. Went home to prep and had a short rest before I was out again. Had an appointment with Revive Wellness. The last visit was quite some time ago, haven't has time to go. 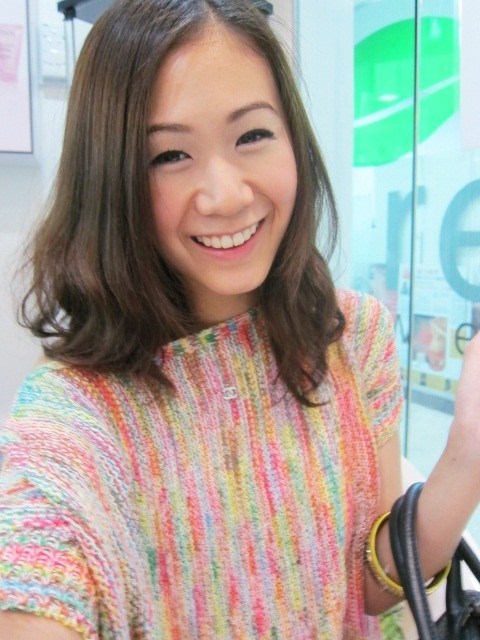 Changed into this Multi Knit Pullover in Light Candy colorful knit top after i freshened up. This colorful knit top is also from maryjulian! Nice right. Favorite of the lot! I paired a set of colorful bangles to complement the top. 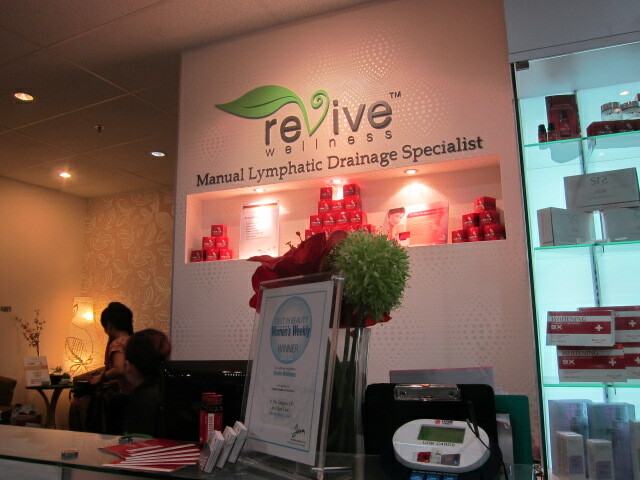 Revive Wellness; Manual Lymphatic Drainage Specialist. All ready for my treatment. I had a 30 minutes Signature MLD as well as 30 minutes Infra Care. What is Infra Care? 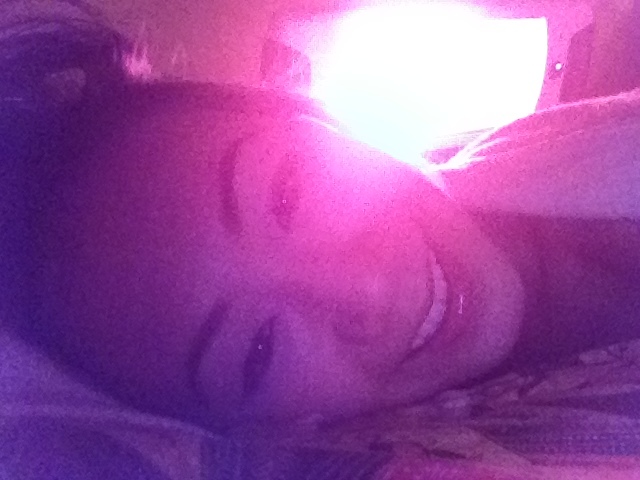 It's Infrared halogen heat penetrates deep into the skin, increases blood circulation, and relaxes muscles. Special optics and filter ensures that warmth is evenly distributed over the treatment area so that the heat will not hurt the skin or cause any side effects. Zonia and I had the same treatments and we find it really good. We fell asleep during MLD because it was really soothing and comfortable. Here's their website should you like to find out more about their treatments. Add the on Facebook for updates and promos! 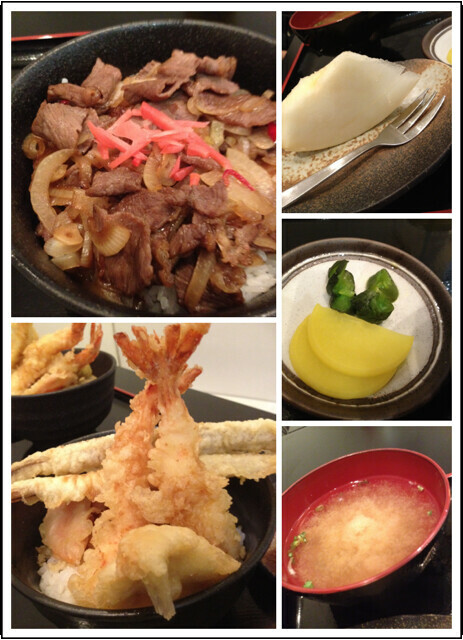 The night ended with dinner at Central's Ten Tempura. A few more pictures of the apparels I got from maryjulian as well! 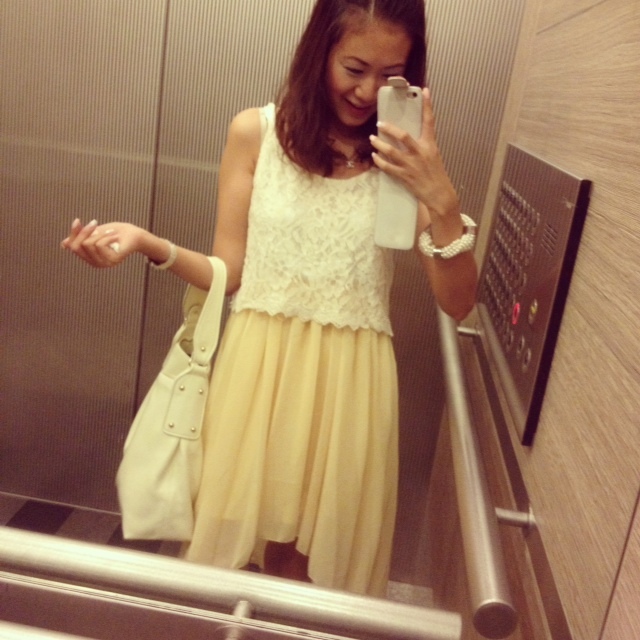 We have this sweet yellow Miley Crochet Midi with intricate lace. 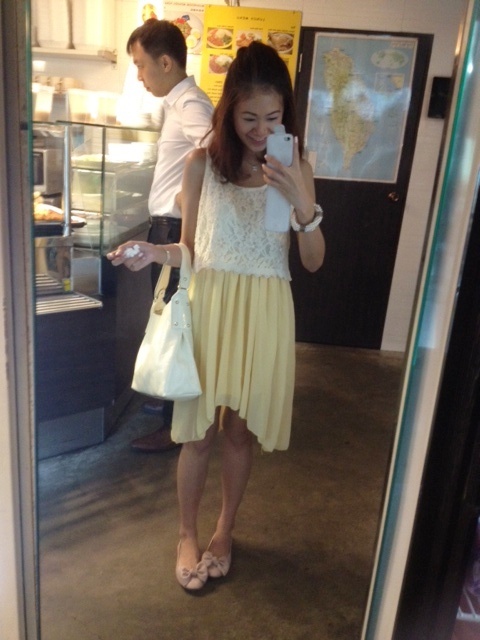 Slanted dresses are so popular now, the other dress i bagged is also a slanted one! 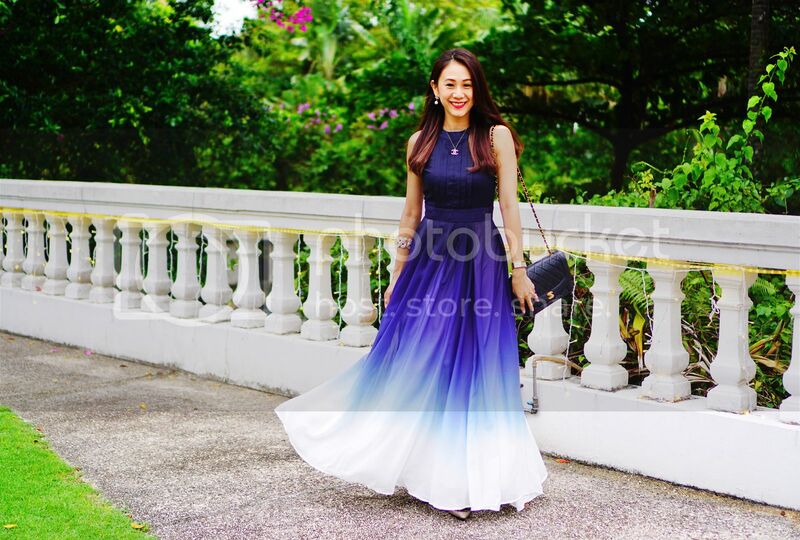 Hi, is Misner Flapback Dress launched as I do not see it on maryjulian website. would really love to get hold of it. How do u collage the photos in instagram? Or u used an external app?